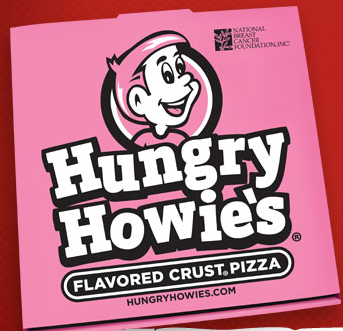 Head into Hungry Howie’s to get a FREE small cheese pizza. You will need to “like” them on Facebook and click on Love, Hope, and FREE Pizza to get the deal. The coupon will be e-mailed to you. We used this coupon last year. The pizza was great! The deal ends 10/17. It is not valid in AL or FL.